‘The Best Of Armin Only’ drops today and Armin van Buuren has already given fans a taste of what’s to come with the release of ‘My Symphony’ as the anthem of his shows in the Amsterdam ArenA. The track saw its premiere seven weeks ago, kicking off Armin’s live set on the main stage of Ultra Music Festival Miami 2017. The song has been buzzing around since with its orchestral partitions, incorporation of dance music and all-around crossover potential, and captures Armin’s versatility in its entirety. 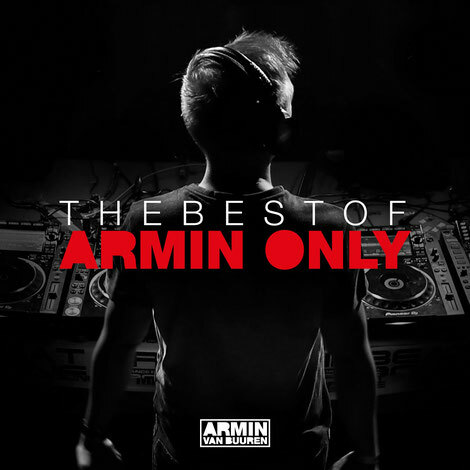 ‘The Best Of Armin Only’ album, a two-disc body of work filled with Armin’s classics and exclusive records alike, is also physically available through the ‘The Best Of Armin Only Special Box’, which offers a custom-made sound box in addition to the CDs. ‘The Best Of Armin Only’ shows are where Armin’s 20 years as an artist come together, from his first club memories to all of his personal highlights. The two shows are held at the Amsterdam ArenA on respectively 12 and 13 May.